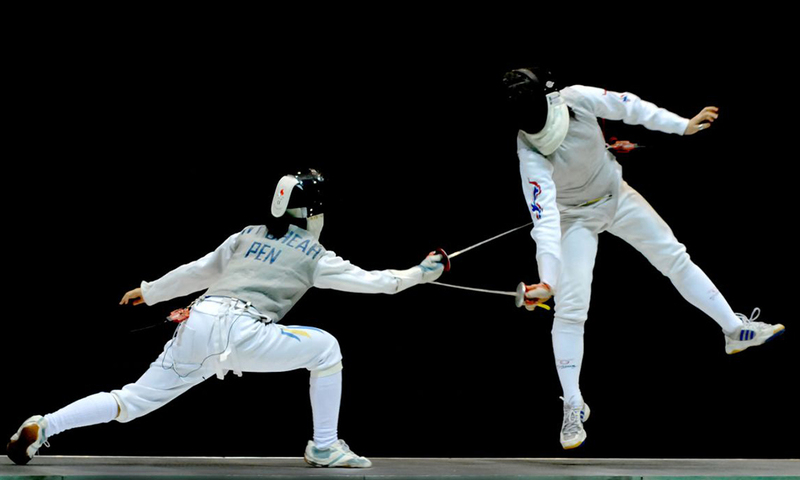 baf-fencing @ TH S & P Siam Paragon 4 Rd., Rama 1 Road, Pathumwan, Pathumwan, Bangkok 10330. Copyright © 2019 รู้ลึก กฎ กติกาและทักษะการเล่นฟันดาบและเคนโด้. Theme: ColorNews by ThemeGrill. Powered by WordPress.